Could you spare an hour per week? 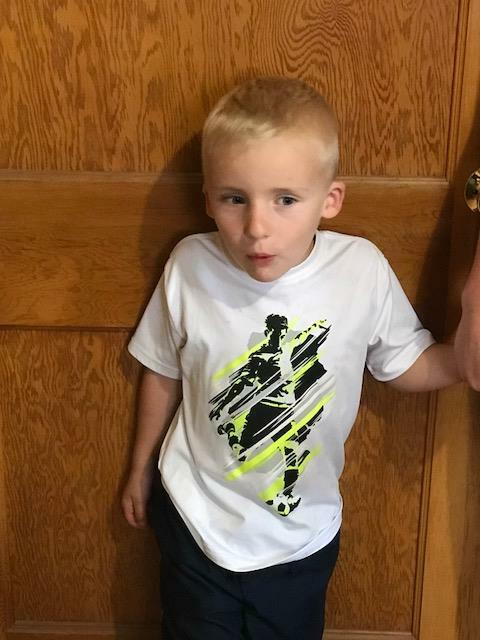 Zayden is an energetic 6 year old. 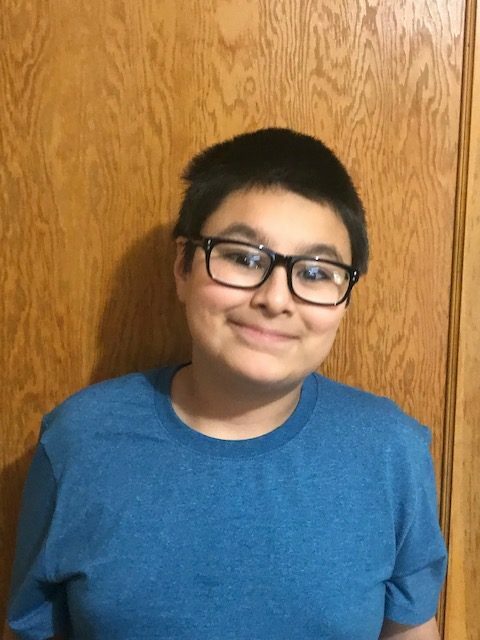 He enjoys Legos, video games, and playing outdoors. 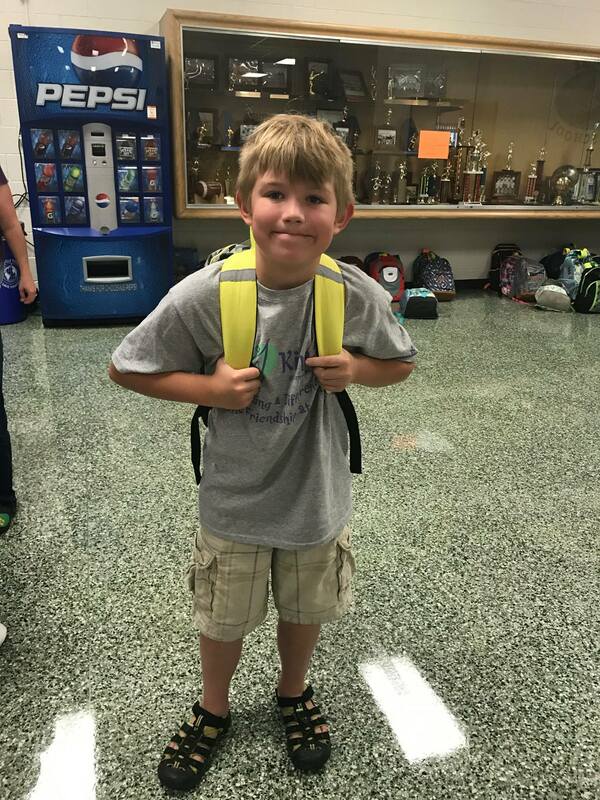 He is looking for a mentor to help him focus and learn to write and read. 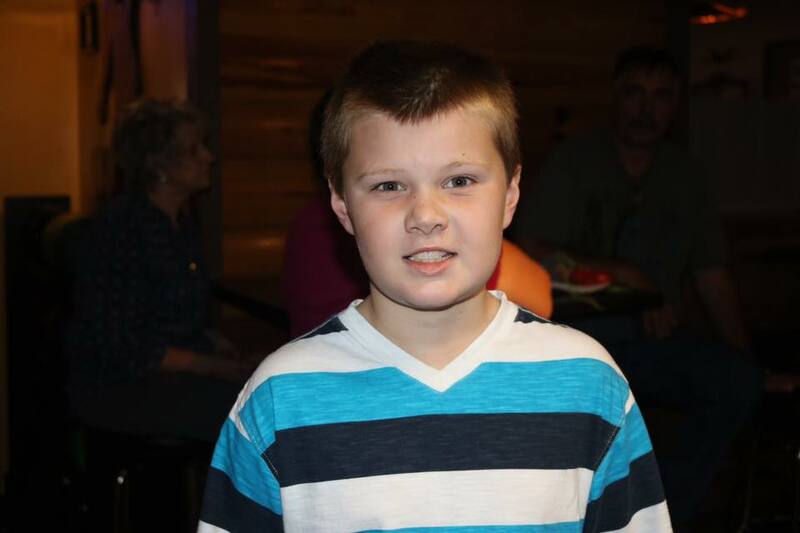 Zach is an energetic, friendly, and sometimes shy 10 year old. 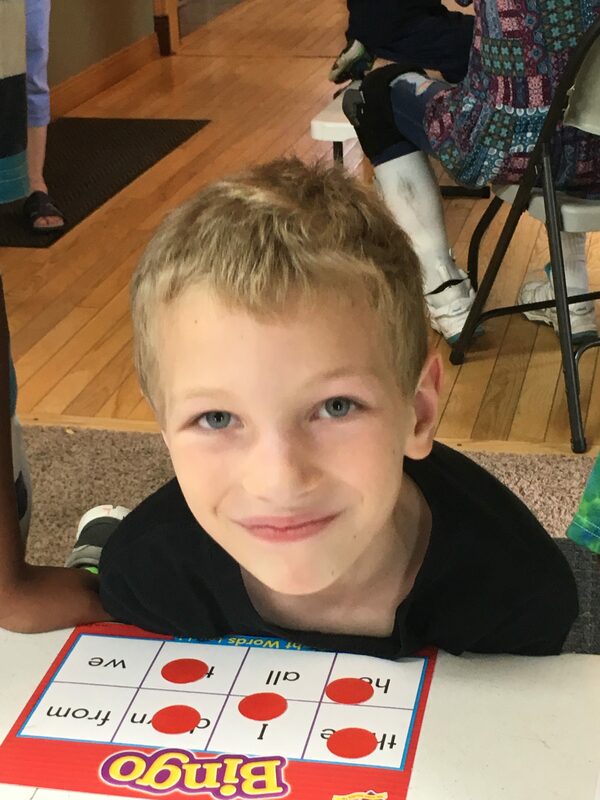 He enjoys swimming, playing games, biking, and playing sports outdoors. He is looking for a mentor who can teach him to hunt and swim better. Tucker is a quiet and shy 17 year old. He enjoys racing, playing sports outdoors. Tucker also enjoys playing cribbage and cards. He is looking for a mentor to teach him life skills and hang out with. Sam is a shy 15 year old. 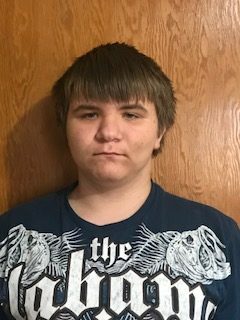 He enjoys video games, legos, fishing and swimming. Kenny is a friendly 10 year old. 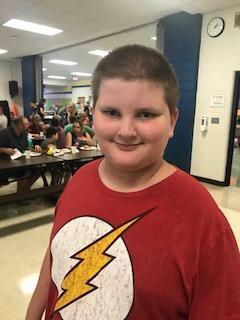 He enjoys playing board games, sports, science projects, and swimming. He is looking for a mentor to do fun stuff with. Hannah is a quiet and responsible 16 year old. 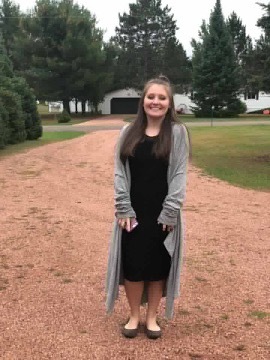 She is looking for a mentor to guide her in life and get her out of the house. Damian is a shy but outgoing 12 year old. 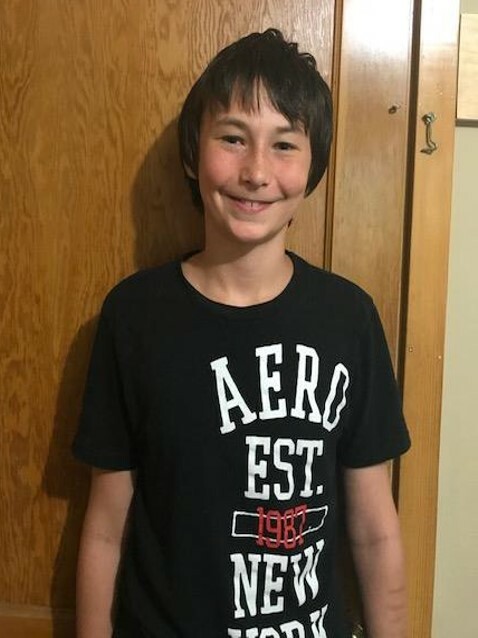 He enjoys Minecraft, riding bike, electronics, and playing in the woods. He is looking for a mentor to spend one on one time with and get out of the house. 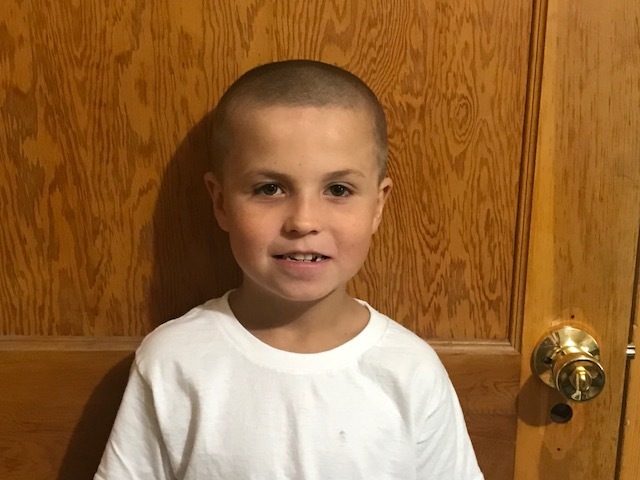 Tony is an outgoing talkative 8 year old who likes coloring, building things, doing jobs around the house, fishing, biking, and going to the movies. 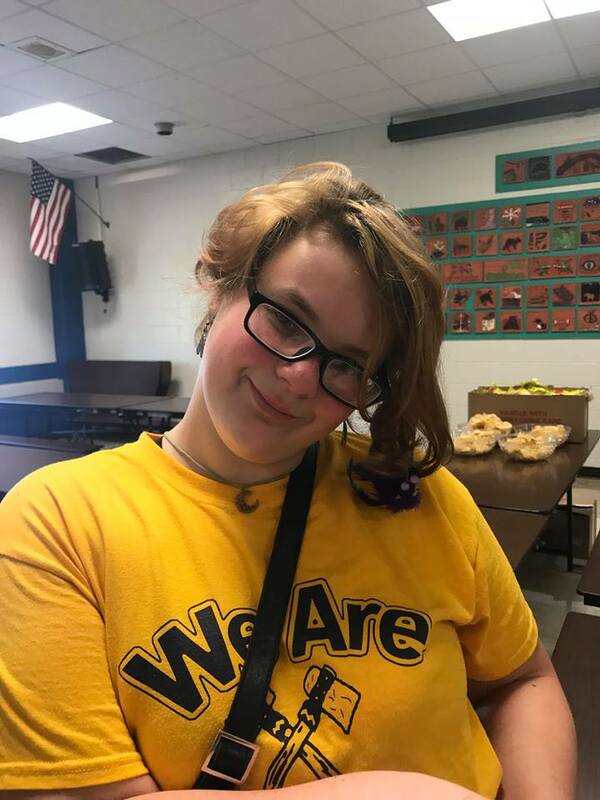 Sondra is a quiet 16 year old. 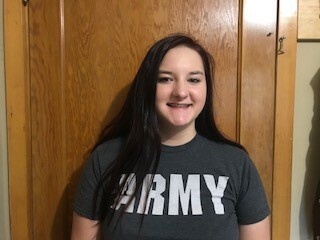 She enjoys doing crafts, watching movies, hanging out with her friends, and animals. Stacy is a shy 13 year old. She is artistic and enjoys drawing, reading, photography, and cooking. 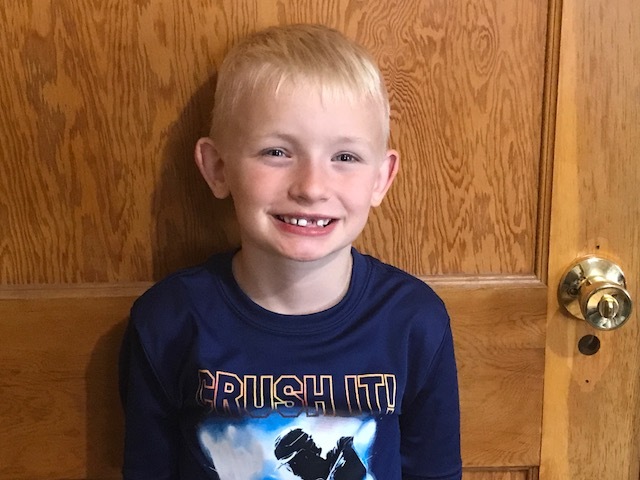 Logan is a playful, happy 9 year old who likes wrestling, super heroes, and Legos. 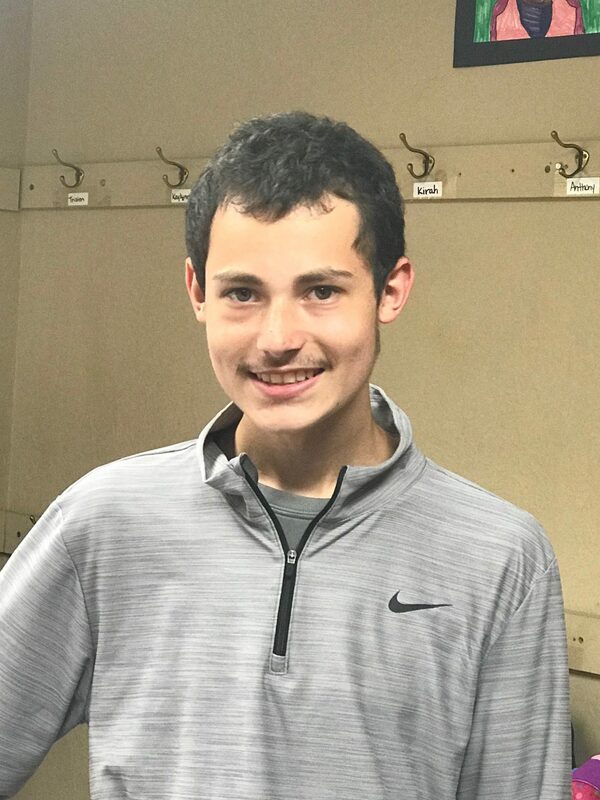 Logan is in need of a mentor to help him be more confident and introduce sports to him. 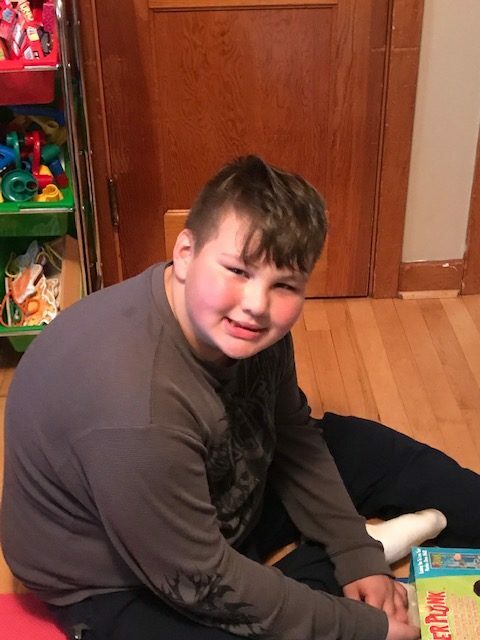 Sean is an 11 year old boy that enjoys playing outside, riding his bike, and playing video games. 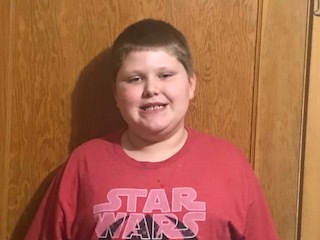 Zayden is a 10 year old who enjoys sports and remote control cars. He is looking for a mentor to help him try new things and meet new people. 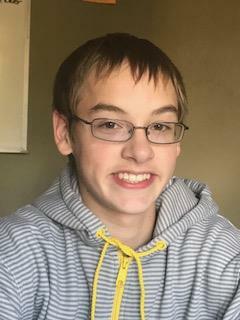 Dominic is an energetic 14 year old who is looking for a mentor that shares his interests. He enjoys fishing, soccer, snowbowling, video games, and being outside. He would like to try wakeboarding. Charlie is a very shy 5 year old boy who is good at wrapping people around his finger. Charlie can be a bit of a spitfire. Charlies LOVES sharks and knows just about everything about them. Charlie likes fishing, swimming, and looking for worms. 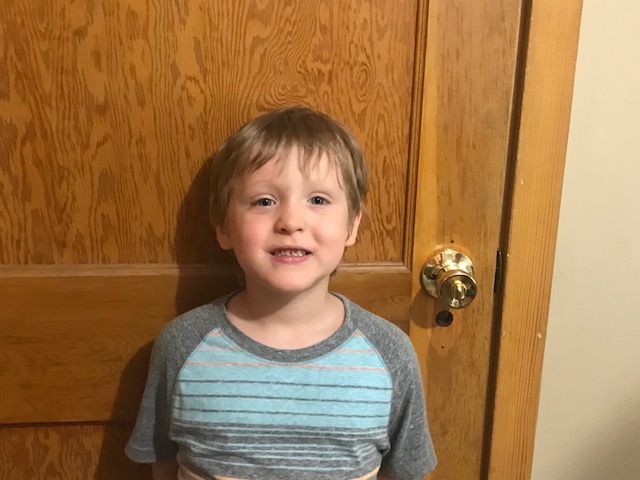 Hunter is a happy, talkative 7 year old boy who likes outdoor activities including biking, swimming, hiking, and fishing. He also likes to play board games and doing science experiments. Hunter can be sensitive and needs a role model to do things with him that his mom doesn’t do. 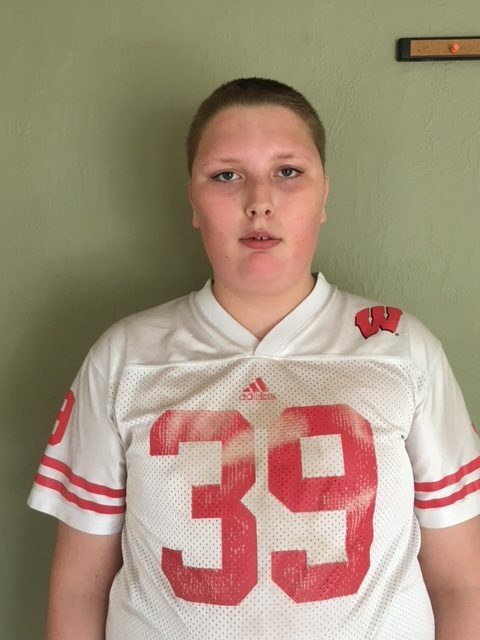 Dakota is a 14 year old boy who likes video games and enjoys fishing, playing football and doing anything outdoors. Dakota’s last mentor moved away and he is now patiently waiting for a new mentor to step forward and spend time with him. 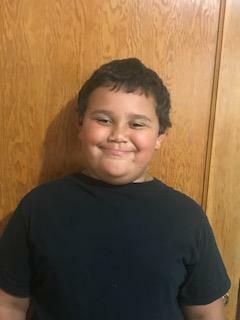 Jayden is a 10 year old boy who likes video games, helping with chickens, playing outside, football, and fishing. He is looking for a mentor who will take him to the library and bring him fishing. 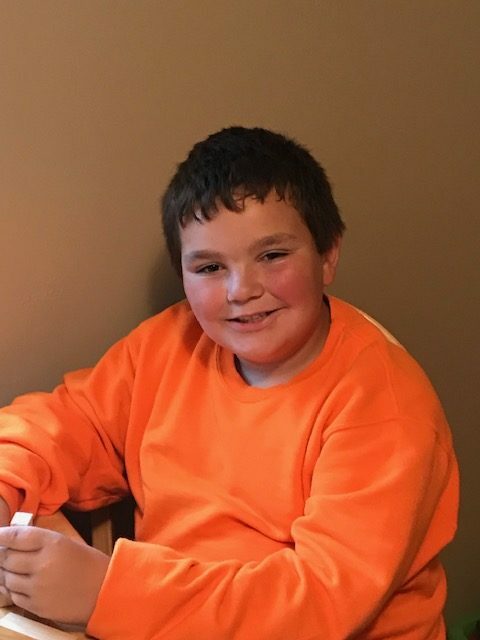 Max is an energetic, athletic, friendly 12 year old who enjoys fishing, outdoor activities, & video games. Max is looking for a mentor to teach him new things and spend time with. 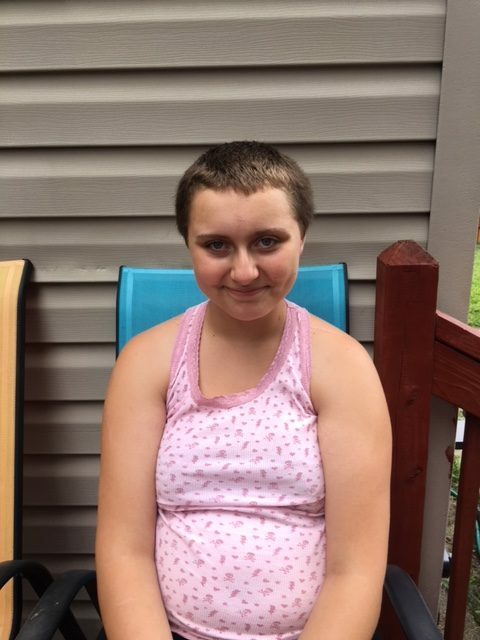 Hannah is a 15 year old girl who enjoys hanging out with her friends. 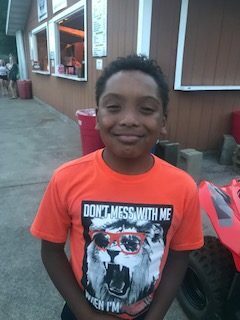 Tristin is an outgoing 9 year old who likes basketball, bike riding, fishing, swimming, and being outdoors. He enjoys being goofy and loves to laugh. Aurora is a happy 12 year old who is a good helper. 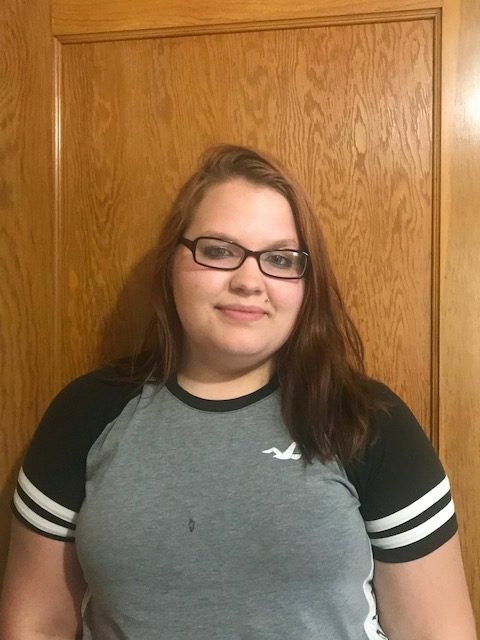 She enjoys drawing, coloring, watching TV, cooking, and going to the park. Kacey is a silly 9 year old. He enjoys watching TV, drawing, playing Legos, and building contraptions. He is looking for a mentor to get him out of the house and do things with. 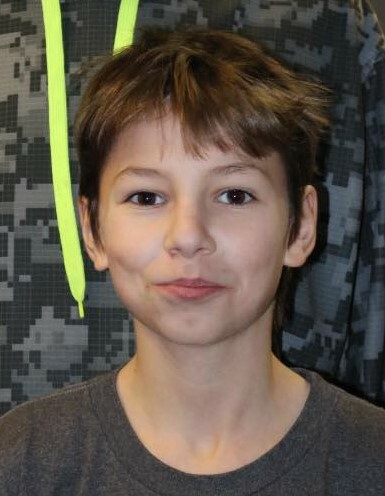 Erik is a friendly, talkative 14 year old who likes sports, radio control cars, biking, and swimming. He is looking for a mentor that will take him fishing. 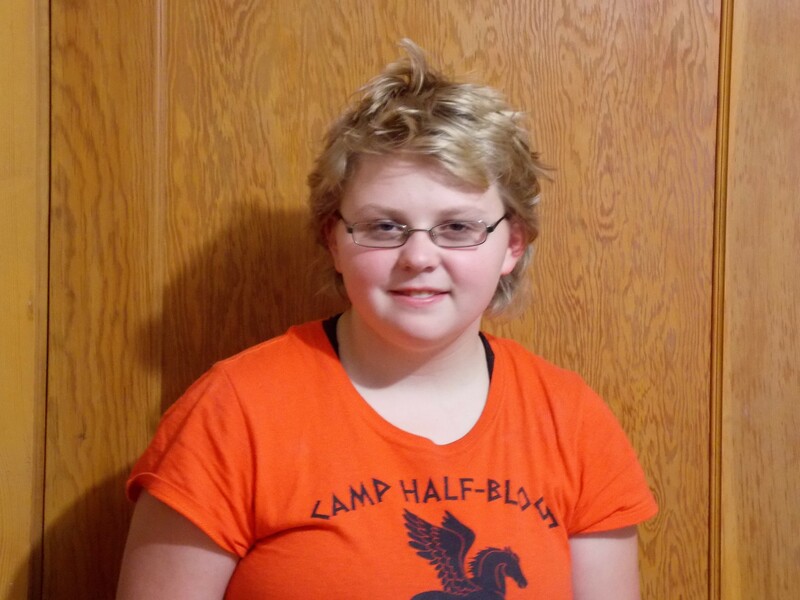 Betty is a 15 year old active teen who loves gaming, drawing, swimming and riding her bike. 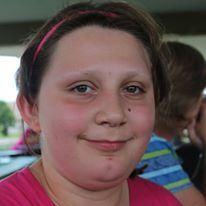 She is looking for a mentor to teach her daily living skills as she grows up. Dulcimer is an energetic 14 year old who is very talkative. 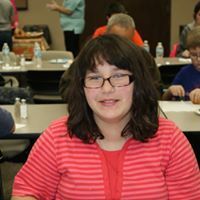 She enjoys reading, writing, bike riding, music, basketball, swimming, crocheting, coloring and drawing.